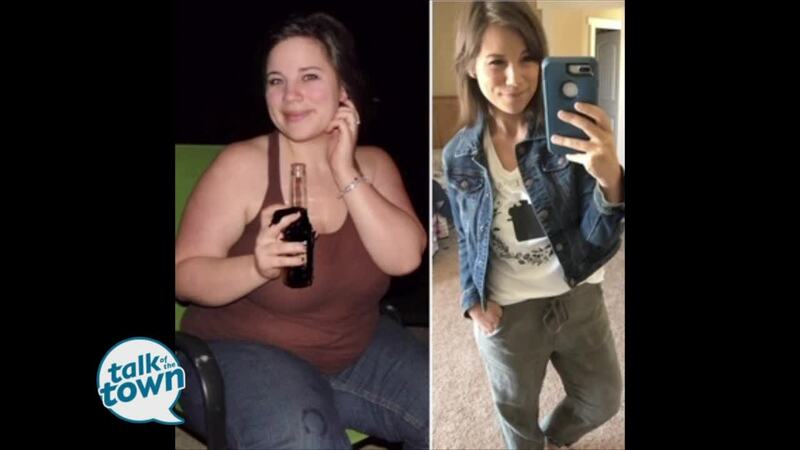 Blogger and cookbook author Brittany Williams talked about how she lost 125 pounds in one year by cooking healthy meals in her Instant Pot. Brittany’s new cookbook – “Instant Loss” is available wherever books are sold. For more information, go to www.instantloss.com and follow Brittany on Instagram @InstantLoss.